However, this is driving shoppers to increasingly use multiple channels in a single purchase journey. Consumers now want to seamlessly move between these channels, whether it’s for research, comparison, purchasing or after-sales support. 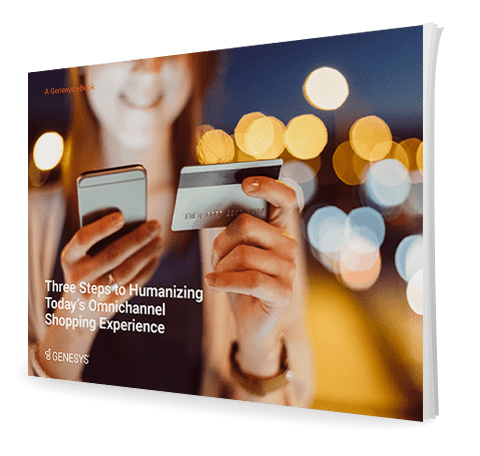 So how do you maintain a consistent, personalized and engaging experience across this omnichannel retail landscape that seamlessly enables a great customer experience, and also efficiently drives increased sales?